MICCM 2019 offer a platform for debates, questions and answers based on knowledge and experience. You will find that the conference will not only give fresh ideas and thoughts but it will also serve as an unforgettable networking opportunity. 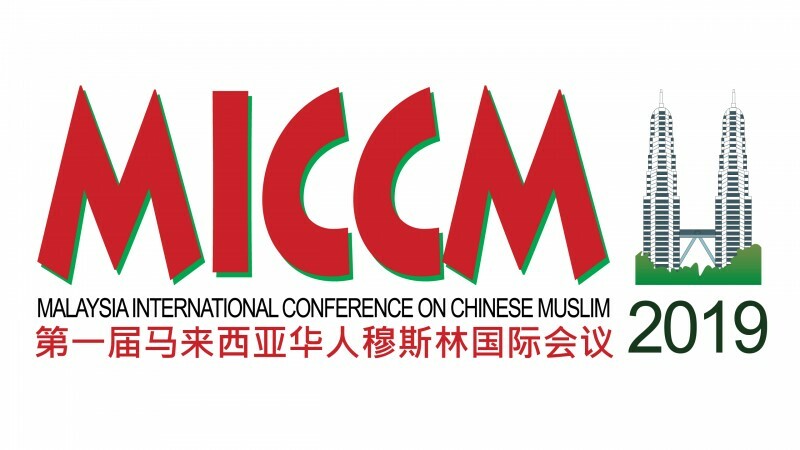 Hear from over 10 distinguished international and regional speakers who will present their views and updates on the Chinese Muslim.